CareCloud has a new CEO with a 25-year history as “a Silicon Valley tech guy” who says the company will be staying put. Ken Comée is the new CEO of CareCloud. Photo by GARY WAGNER. 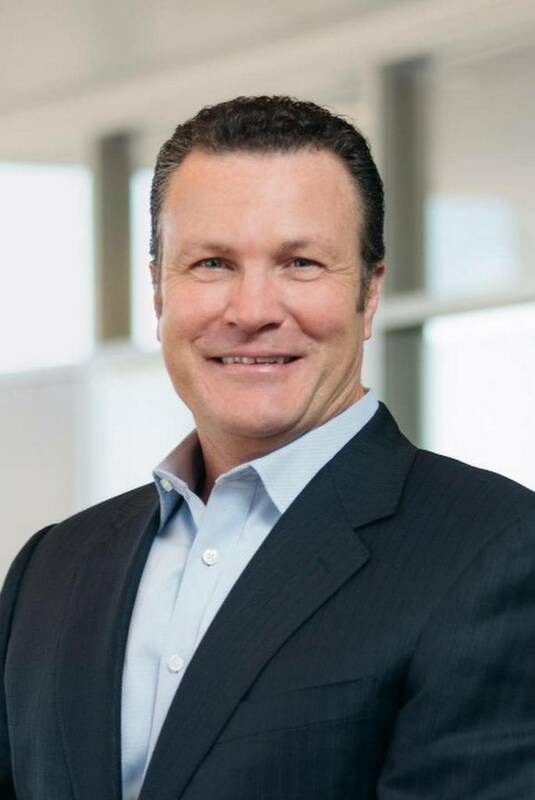 The home-grown, fast-growing Miami healthcare technology company last week announced that Comée would replace Albert Santalo as CEO, but that Santalo would stay with the company as chairman and chief strategy officer. The company also announced its existing investors injected another $15 million in funding into the venture-backed company. CareCloud was founded by Santalo, a tech serial entrepreneur, in 2009 and now has 240 employees and offices in Miami and Boston. The company provides cloud-based practice management, electronic health record and medical billing software and services for medical groups. CareCloud said last week it signed seven of its largest deals to date in the first quarter of 2015, and average contract value tripled over the prior year.